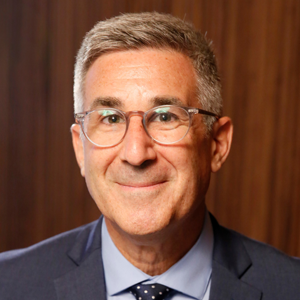 Sports and entertainment lawyer Steven A. Adelman is the head of Adelman Law Group, PLLC in Scottsdale, Arizona, and Vice President of the Event Safety Alliance. His law practice focuses on risk management and litigation regarding safety and security at live events. With the Event Safety Alliance, he is one of the authors of the Event Safety Guide and he chairs the group that is developing a first-of-its-kind ANSI standard for crowd management at live events. He is a faculty member of Arizona State University’s Sports Law and Business Program and he frequently appears in national and local media to provide analysis of sports and entertainment incidents. Based in Dubai, UAE, Dan Bolton is a prominent artistic director and creative producer with over 21 years of experience in the live events, entertainment and performance industry. 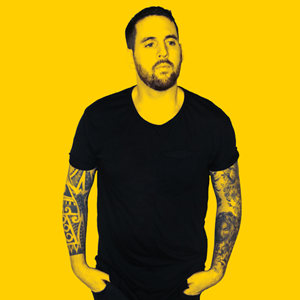 Specializing in artist management, choreography and the conceptualization, creation and delivery of live performances, Dan works alongside brands and clients to create unique and compelling performances for events around the globe. His recent credits include key roles in the Jakarta Palambang Asian Games 2018 Opening and Closing Ceremonies, the Inauguration of the Louvre Abu Dhabi in 2017, the 2017 Edinburgh Hogmanay Celebrations, and the AFC Champions League Final Pre-Match Opening Ceremony in 2016, in addition to other leading international shows including the Olympic Games Opening and Closing Ceremonies in London and Athens and the Commonwealth Games Opening and Closing Ceremonies in Manchester and Glasgow. As co-founder and CEO of VNTANA, Ashley Crowder runs an industry-leading augmented reality platform for creating and distributing premium mixed reality experiences. An alumni of the University of Southern California (USC) with a background in engineering and valuable manufacturing experience at Gulfstream, Northrop Grumman and BP, she guides VNTANA’s overall direction and technology development. Ashley was featured as one of USC’s leading engineering CEOs of 2016 and is part of Microsoft’s Early Developer and Bizspark Plus programs. She has spoken at SXSW, TEDx Venice, the World Economic Forum’s Global Growth Companies and Technology Pioneers, U.S. Chamber of Commerce, and others. 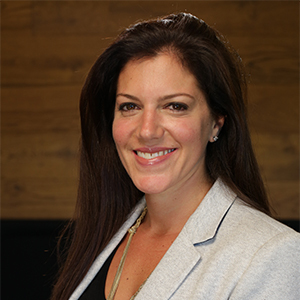 With a wide range of unique expertise providing innovative thinking for each and every project, Melanie Corey-Ferrini is the founder of Dynamik, a collaborative design firm. 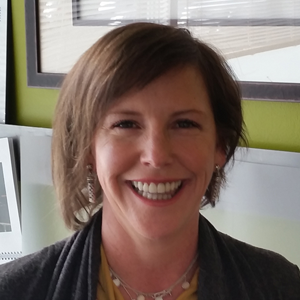 Melanie’s talents as an experience creator and design planner, facilities and real estate strategist, project manager and architect with over 15 years of experience provide clients a “go-to” partner on all phases of a project. Melanie has worked with clients looking to create unique spatial adventures in culinary, retail, hospitality, and collaborative spaces. 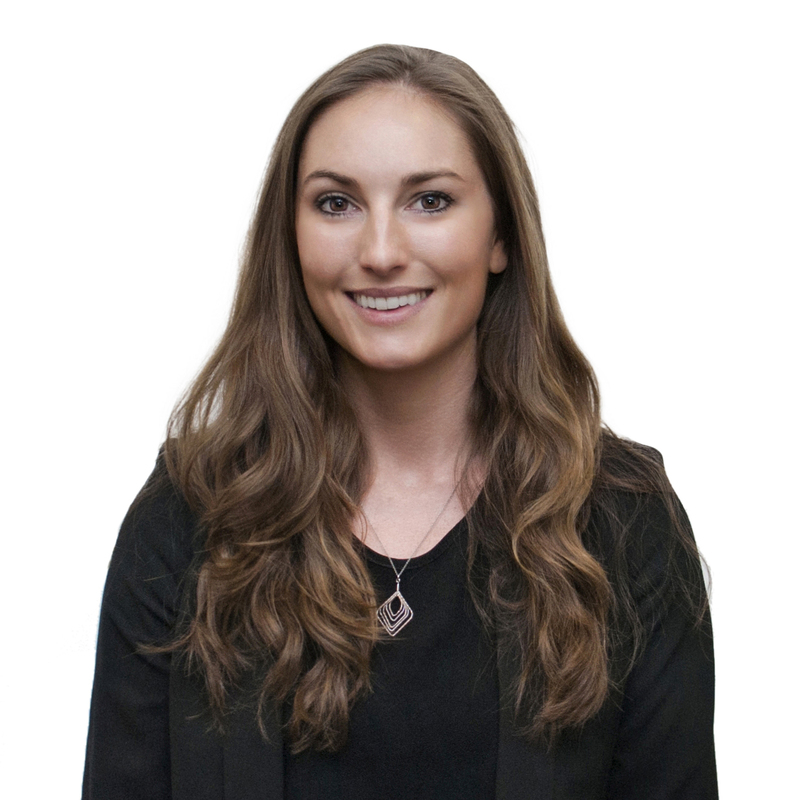 Her passion for understanding the markets that she works in provides high-level expertise for clients to understand and create a solid business case through data-driven design. 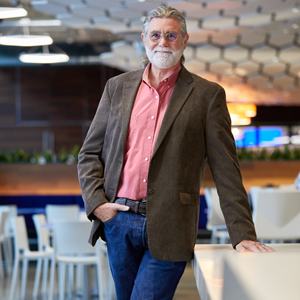 A leader, innovator and disrupter in the corporate foodservice industry, Mark Freeman’s constant quest for the next best thing drives his passion. 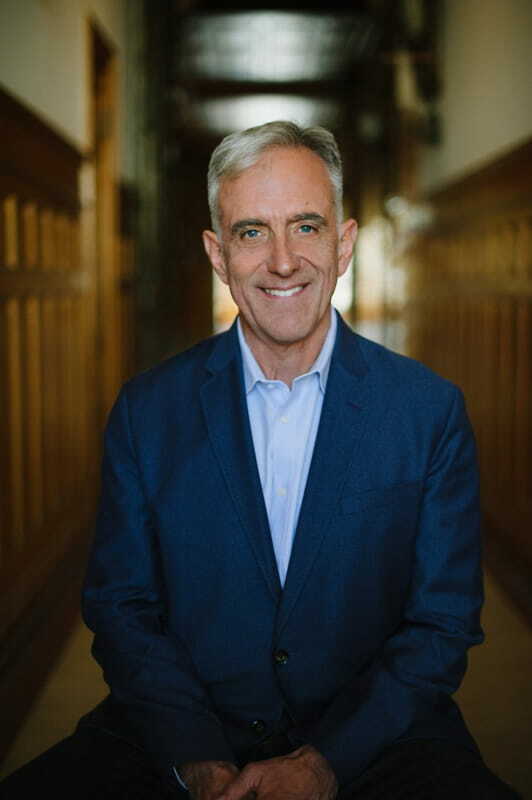 Mark was the innovative force behind the highly-acclaimed and award-winning food service program at Microsoft Corporation and is now serving as the Global Strategic Manager for Foodservice for the Ford Motor Company. He is passionate about food transparency, food waste, “Slow Food” initiatives, clean and fair food, transparency of the food chain, technologies of the future, circular economies that use waste from something as fuel for something else and numerous other initiatives related to driving innovation and disrupting current myths about how things “should” be done. Jon's began his career in event and entertainment production with stints with Webb Entertainment, London-based Imagination Ltd. and Caribiner International. Jon honed his strategic branding skills during his tenure with the corporate identity firm, Siegel & Gale. Serving as Sr. Vice President of Corporate and Brand Development for Wolfgang Puck Catering and Events, Jon helped grow the company from $25M to $125M across the United States. Jon is a pioneer in welding the disciplines of strategic branding and culture development united in Shared Purpose. Jon cultivated the idea of forming a new kind of agency that integrates brand and organizational development as the flip sides of the same coin. With BrandCulture now in its second decade, Jon takes singular satisfaction in finding that the world has, at long last, come around to his point of view. As an experience design scholar and creative director, Andrew is disrupting the way we think about the word “experience”. 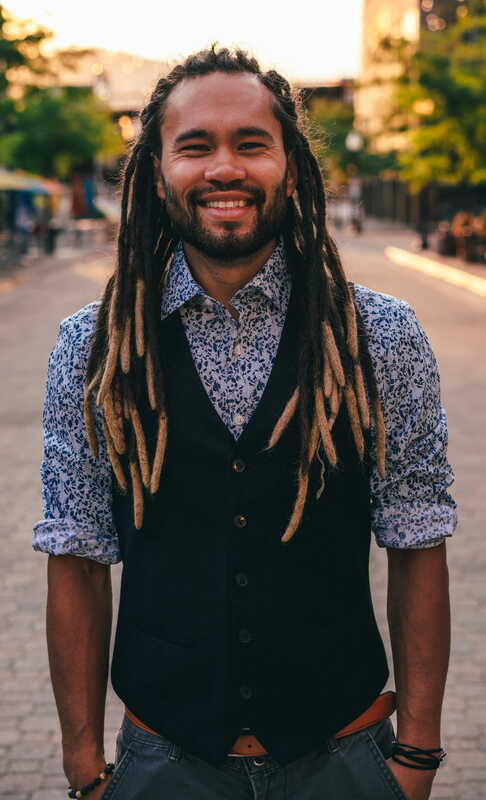 In his current position, Andrew works as an Assistant Professor in the Department of Experience Industry Management at Cal Poly University where he teaches and researches the intricacies of designing memorable experiences. From events and brand activation to summer camps and youth development Andrew is creating experiences that engage, wow, transform guests. Outside of the academic realm Andrew also co-creates with brands like Apple to design and stage experiences that engage guests in meaningful ways, build intimate communities, and facilitate behavior change. 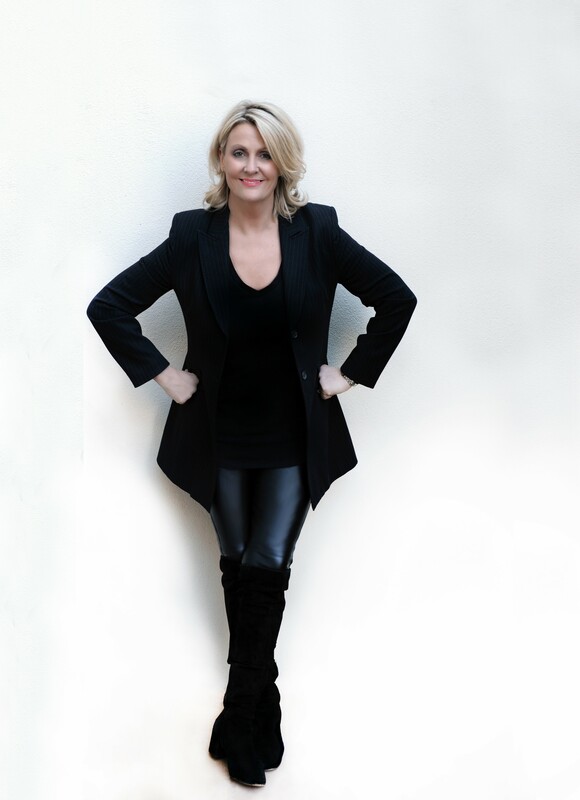 A creative marketing leader who is dedicated to raising the bar every day, Lisa Lahiji is Chief Marketing Officer for Eurest, Compass Group, overseeing 100+ accounts in the University and Business and Industry sectors. With over twenty years of marketing, sales and public relations experience, Lisa has a proven ability to increase revenue, and customer satisfaction with innovative programs, strategic initiatives and excellent client relations. She was honored in Long Island Business News at the 14th Annual “40 Under 40,” featuring best and brightest rising stars; chosen for her leadership abilities, support for not-for-profit organizations, and commitment to the community. A business attorney focusing on the legal needs of companies in the wedding and events industry, Mary Ellen Reihsen always knew she wanted to get back to her roots in the events world. 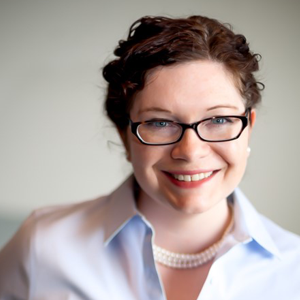 While working her way through law school, Mary Ellen was a high-end caterer, where she personally experienced many of the legal nuances that apply to the time-sensitive and emotionally-charged world of weddings and events. Mary Ellen works with hundreds of businesses, of every variety, in the weddings and events industry providing services from formation and corporate documents to compliance to mergers and acquisitions to changing laws impacting online activities and sales. 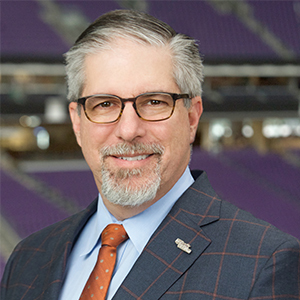 As General Manager of U.S. Bank Stadium, Patrick Talty is charged with leading the SMG team as they book a variety of diverse events and create a safe, memorable, fan-friendly environment for all employees and guests. Patrick and his team have already experienced huge success with the opening and first years of operations of the U.S. Bank Stadium - most recently hosting Super Bowl LII. Whether it is a sold-out international soccer match, concerts, monster truck rally, supercross or a social event, Patrick’s team has hosted hundreds of events and public tours during the Stadium’s first two years. His effectiveness in building and leading teams, coupled with his ability to market special events is the foundation for his success. A global change agent who consistently challenges and confronts the status quo, Jennifer Trethewey is a global trailblazer in the business world and author of Change or Choke. She coaches and enables companies and their teams to achieve internal alignment through harnessing the power of culture, conflict and change. A highly successful businesswoman with more than 25 years corporate experience in senior roles across multiple sectors, she established JTG Global in 2007, a change agency which enables upper management teams to manage conflict, navigate change and fix problems in their organization in today’s increasingly complex and fast-paced corporate environment. Kevin White has been a storyteller his entire life. That love of capturing attention and engaging people is what brought him to a decades-long career in experiential design. In 2011 he founded XPL, a boundary-pushing agency that delivers bold, powerful live events that transform audiences around the world. In 2019 he became a founding partner in the immersive executive learning experience The Table. Kevin’s commitment to his industry is demonstrated by his willingness to give back. He was selected by his peers to serve as international president of the International Live Events Association (ILEA). He currently teaches event students through the Event Leadership Institute and has been a professor at New York University.